A teenager has been killed by the Israeli military near the West Bank separation wall as scuffles erupted with the local Palestinian community. 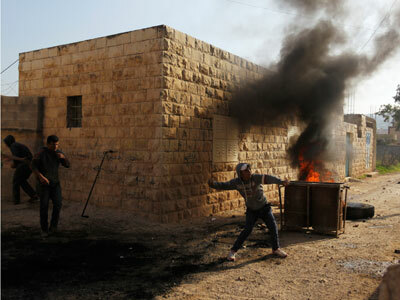 It’s the latest in a series of violent incidents in both Gaza and the West Bank. ­According to the Israeli military, a group of students breached the fence dividing soldiers from protesters. 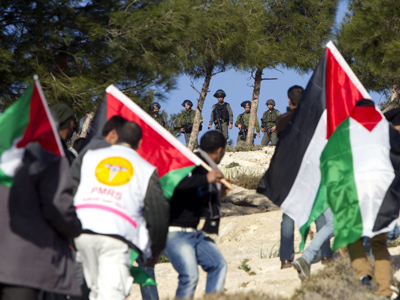 Witnesses reported students were throwing rocks at the soldiers. The army has confirmed it opened fire on protesters who got through the barrier. Seventeen-year-old Samir Ahmed Awad died after being shot three times in the village of Budrus, Palestinian medical sources say. The local mayor says the IDF targeted him deliberately. "It was the last day of school and some students threw stones. The soldiers caught him and tried to arrest him, but he escaped so they fired six bullets at him," Mayor Mohammed Morar told AFP. An investigation into the shooting has been opened following “standard rules of engagement, which included live fire,” Israeli military spokesman Captain Eytan Buchman was quoted as saying by The Guardian. Hours later, more than 2,000 Palestinians gathered for the teenager's funeral, where violence erupted as some of the mourners threw stones. 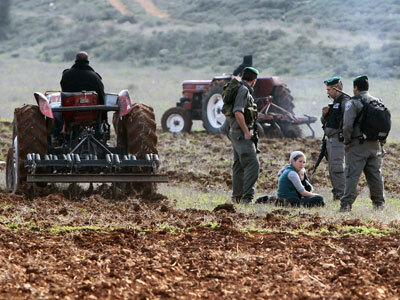 The IDF responded by firing tear gas and rubber bullets. Palestinian medics also said troops shot and injured one person, possibly a teenager, by the nearby village of Deir Nidham. That victim was taken to Israel, reportedly for treatment. 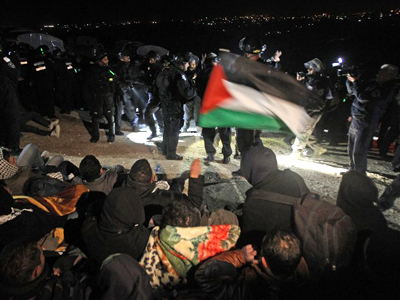 In a separate incident, Israeli police have evicted dozens of Palestinians who returned to an illegal West Bank campsite after being removed on Sunday. The land, which Palestinians tried to reclaim though it legally belongs to them, lies in the area known as the E-1 settlement site. 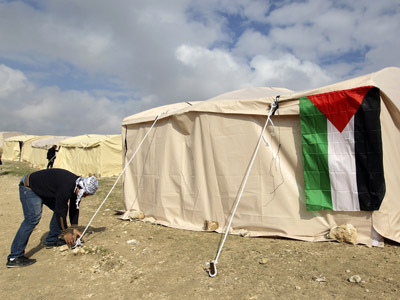 The Palestinians say they want to establish a village there, which they are calling Bab Al Shams. Tel Aviv has made clear its intention to pursue its illegal settlement activity, removing Palestinians from their homes, which are then often bulldozed, in retaliation for the UN's recognition of a de facto state of Palestine in the West Bank, Gaza and East Jerusalem in November. Palestinians claim the E-1 plan would block East Jerusalem, their capital, from the West Bank – and are demanding these areas be left untouched, along with Gaza, for their future state. Also on Tuesday, around 50 Palestinians closed off the road near the Balata refugee camp with burning tires to protest repeated attempts by Palestinian security forces to disarm them.